How tough is it to get approved for a mortgage? How tough is it to get approved for a mortgage? How low can your FICO credit score go before your lender shows you the door? And how much monthly debt can you be shouldering — credit cards, student loans, auto payments — but still walk away with the home loan you’re seeking? You might be surprised. New data from technology company Ellie Mae, whose loan application and management software is widely used in the residential finance field, reveals that even if you’ve got what seems to be a deal-killing low FICO score or you’re carrying a high amount of debt, you still might have a shot at qualifying for a home loan to buy the house you want. Consider some of these findings from Ellie Mae’s latest sampling of recently closed loan applications nationwide: The credit scores of most successful applicants remain well above historical averages, but significant numbers of homebuyers are squeaking through with sub-par scores. The amount borrowers must pay upfront can be much smaller than a lot of buyers sitting on the sidelines might think. The average down payment on Department of Veterans Affairs loans at the end of 2016 was just 2 percent — and that’s higher than the VA’s bare minimum requirement, which is zero down. FHA’s minimum is 3.5 percent and the typical approved applicant came close to that at 4 percent down. So how do buyers with sub-par FICOs, skimpy down payments and high qualification ratios manage to get a home loan? The key is this: They don’t have these negative factors rolled into their applications all at once. If they did, they’d be rejected. If they’ve got a weak FICO, they need strong “compensating factors” elsewhere in their application to counterbalance the credit score deficiency. Maybe it’s a larger down payment than typical, lower than average qualification ratios or higher bank reserves. 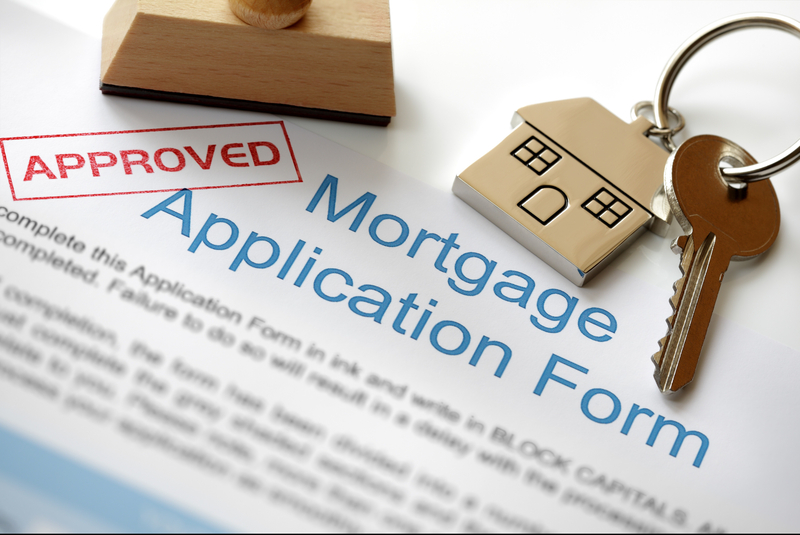 Next Post How tough is it to get approved for a mortgage?